I’ve been working in the automotive industry for over 20 years, with a career that started as the editorial assistant for Hot Rod magazine before launching Super Street magazine as one of its original staff writers in 1996. I enjoyed covering the burgeoning import tuner scene between 1996 and 1998 (years before the first Fast & Furious movie), but even in 1998 it was obvious the print industry was struggling to remain viable, so after 4 years at Petersen Publishing I made the leap online. Over the next 18 years I served as editor in chief at Edmunds.com, CEO at my own consumer automotive website, and, now, as Executive Publisher at Autotrader and Kelley Blue Book. 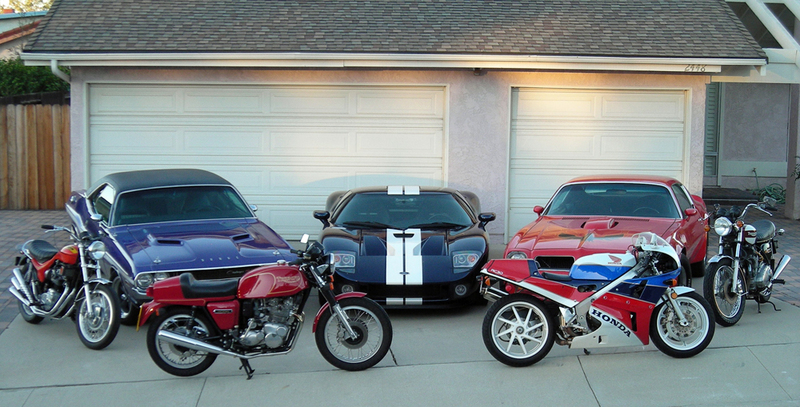 In that time I’ve owned a wide swath of cars and motorcycles, ranging from a 1970 Dodge Challenger R/T SE to a 1974 Pontiac Firebird Trans Am SD455, plus too many vintage British bikes to count. 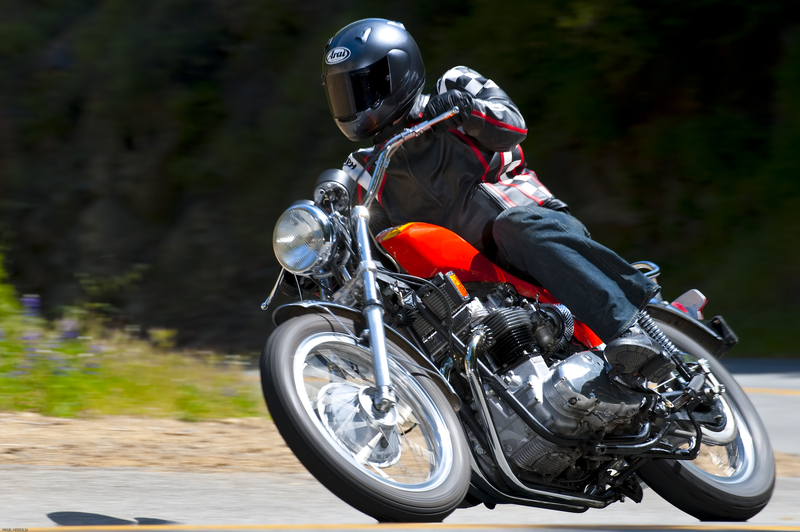 My interest in pre-electronic-ignition machinery, which started before I could drive and was influenced by two grease monkey older brothers, eventually gave way to modern performance cars like a 1991 Dodge Stealth R/T Twin Turbo, a 2001 Ford Mustang Bullitt and a 2005 Ford GT. The Ford GT was one of the first vehicles I bought new, getting it with 7 miles on the odometer after ordering the GT to my specifications directly from Ford. I took possession of my car at Santa Monica Ford on August 23, 2005, and the Ford GT’s odometer now reads over 30,000 miles. I’ve driven it from Los Angeles to Denver (my hometown) and back for a high school reunion. I’ve had it on multiple race tracks and I’ve attended multiple Ford GT Owner’s Rallys in Detroit, Newport Beach, Las Vegas and Austin, Texas. The GT has provided some of my most cherished memories, and it’s led to lasting friendships with a range of folks I’ve met through the Ford GT Forum and its associated events, including those aforementioned Rallys and a trip to Le Mans in June 2016 to watch Ford win, once again, with the new GT. Over the past decade these Ford GT memories have been captured through a huge backlog of photos, videos, blog posts and feature stories. And they will continue with the next generation of Ford’s mid-engine supercar. I’ve been given an opportunity to buy one of the 750 new Ford GTs sold in the U.S. The backlog of content generated from my 2005 Ford GT (we are talking A LOT of content, most of it never before published) will be catalogued here in daily posts, alongside new photos, videos and stories generated from my ongoing experience buying and owning a new Ford GT. It should be quite a ride. If you’re a performance car fan or just an enthusiastic car guy I think you’ll find the site interesting. If not, leave a comment and tell me how to make it better. 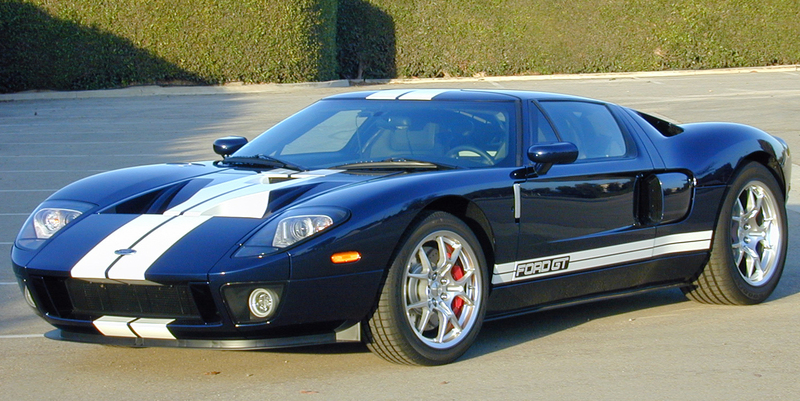 The blog posts will start out focused on the Ford GT, with a general timeline (sort of like book chapters) beginning with my notification of getting a new Ford GT allocation and then jumping back in time to my 3 & 1/2-year journey to get my 2005 Ford GT, which started in Janaury of 2002 at the Detroit Auto Show. Of course you can read the posts in whatever order you want, but the first chapter starts here, with easy-to-navigate links at the bottom of each entry.